Omnistar Affiliate Software is a dynamic affiliate tracking software that allows you to quickly and easily setup and manage your own affiliate program. You can upload banners and forms, set affiliate commissions under any settings you choose. Seamlessly integrate your Magento & QuickBooks systems with our SaaS based solution to better manage your customer's accounting data. 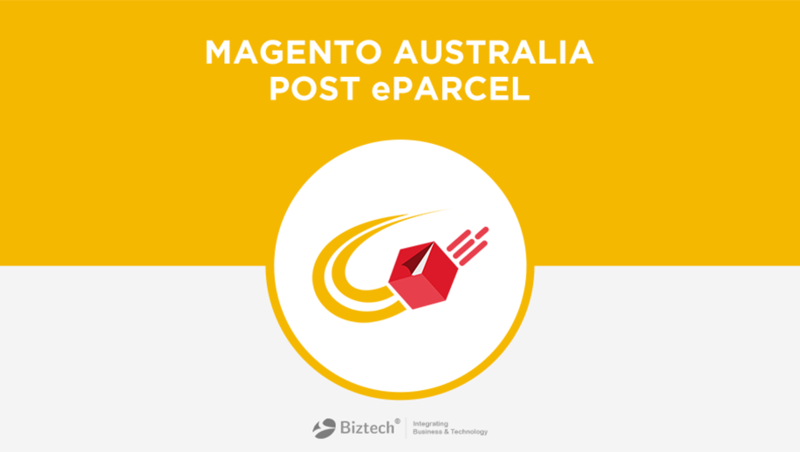 Manage all aspects of Australia Post eParcel Shipping right within your Magento store without having to go to Australia Post eParcel Portal. SEO Hub extension, a complete on page solution for Magento. It allows store owners to add dynamic meta data and manage templates for products, categories & cms pages. Build visual dashboards have never been easier, better looking and simpler.No programming required. an easy-to-use software to count lines of code in source for SQA, Project Managers and Developers. Able to count PHP language. Includes total counts and percentages for comments, blanks and source lines. All reports can be exported. GrafX Website Studio is a complex yet user-friendly software solution created to offer you the means of building your own website, customizin. It requires no technical knowledge but it is obviously an advantage to have some knowledge of css and html. You will never need to worry about backlinks again. It builds backlinks for you 24 hours a day. Unlike other SEO tools it will not need a database of submission website. It will locate new websites for you and submit your webpage. Seolize is a simple yet very powerful tool to help the Website administrator, Website Analyst or Website Seo Expert to enhance the website and get better rankings for the search engines.